How do you explain Warren Buffett? Everyone knows that in a deep and liquid capital market like that of the US, it is just about impossible to beat the stock market averages over anything more than the short term. But Buffett has been ahead of the curve for most of the past 50 years, making him one of the world’s richest people. Alice Schroeder’s massive authorised biography, The Snowball, provides some clues about how he’s done it. Robert Kiyosaki's “Rich Dad Poor Dad” stopped me from making a mistake and buying a car - because it wasn’t an asset. 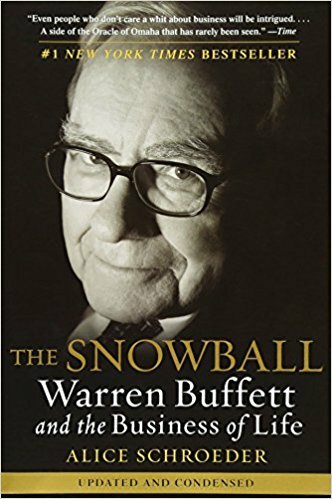 It also convinced me to invest in shares, while the books “Rule no.1” and “The Snowball” taught me how to choose them.